Welcome to another episode of The #MARCUMsold Show. Today we are with Tim Fifield of Affordable Home Inspections and he is going to detail everything you need to know about your crawl space! Find answers to these important questions to make the selling process go smoothly! What are the things as a home owner/seller getting ready to list their house need to look at and do in their crawl space? What needs to be kept off the ground in your crawl space? What problems with the foundation may look like? Are your piers done properly? Should you keep your basement vents open or closed? The more you can do on the front end the easier the whole process of selling your home will be! Tim has provided us with some great tips and if your interested in selling your home I have them in checklist form and can send them to you! 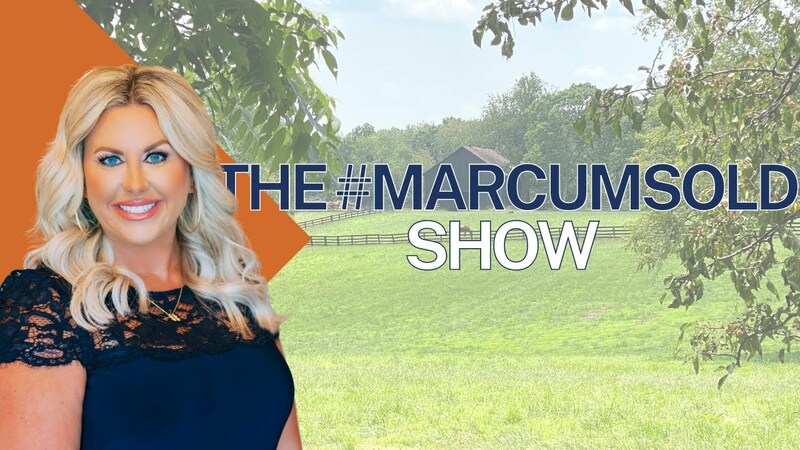 Catch up on our past episodes of The #MARCUMsold Show! The #MARCUMsold Show: Episode 2 / Seller Tips BACKSPLASHES! The #MARCUMsold Show: Episode 8, Do you need an attorney to buy a house? The #MARCUMsold Show: Episode 12, The importance of lighting when selling! Subscribe to our newsletter to receive new and updated. We promise to not spam you!